Seven day open/close timer for gate operators. 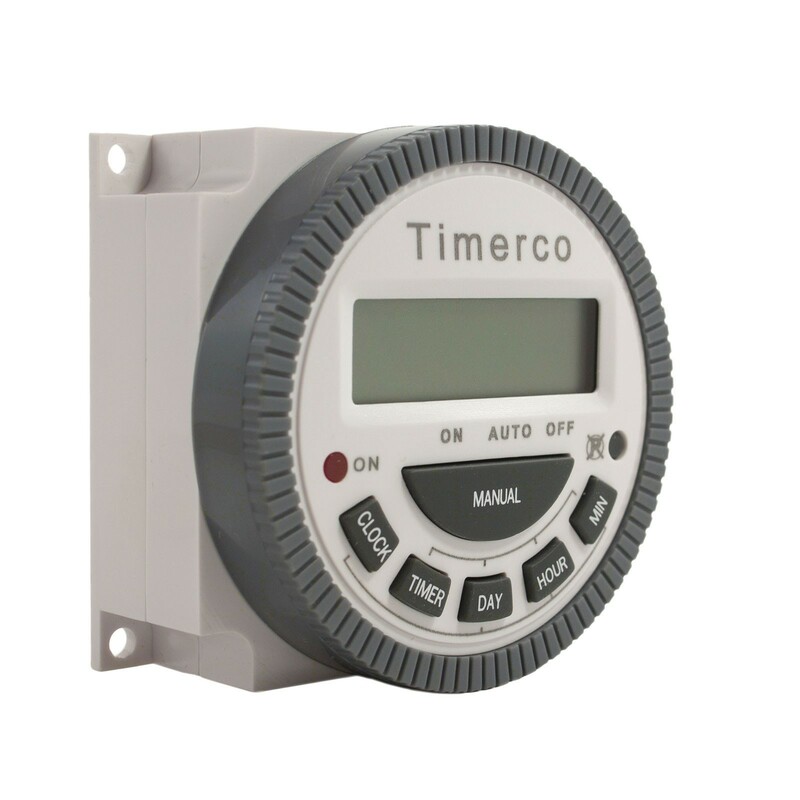 The 2500-2006 is a Programmable Digital Timer designed for industrial and commercial gate applications. The timer is UL & CE certified and features a micro-controller & CMOS quartz digital timer for 7 days/24 hour operation. 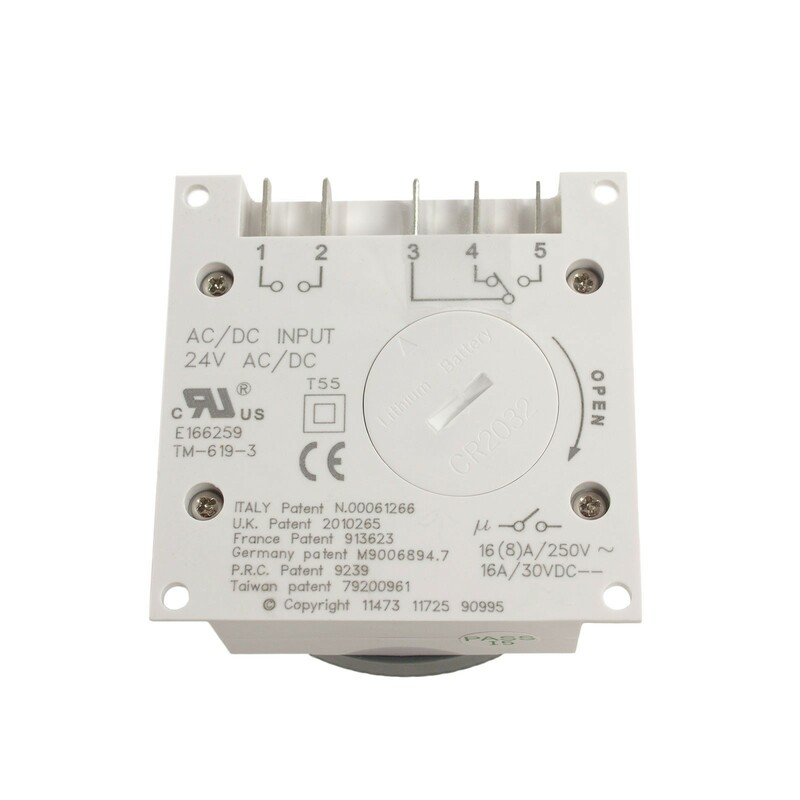 With up to 8 programmable ON/OFF cycles per day you have up to 56 timer actions for each week with accuracy to-the-minute..